Easy Access - Tear Packet then push Clif Bloks up and out. Sleek and Portable - Enables one-handed use and easily fits in a bike jersey, running shorts, or a backpack. 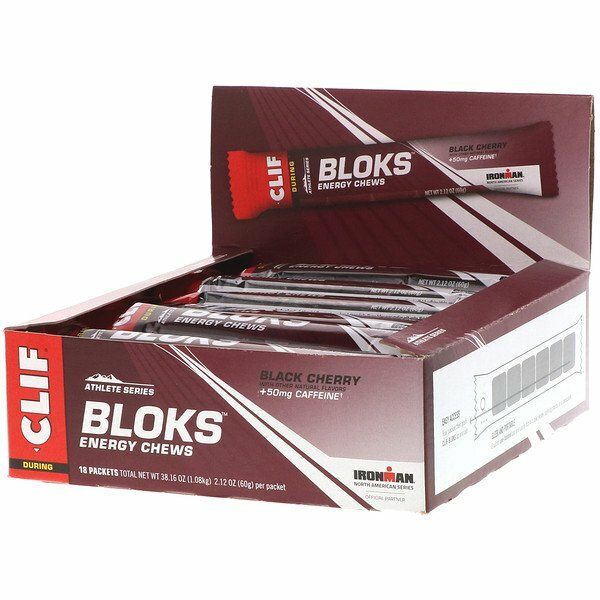 For Best Results: Eat 1 packet (2 servings) every hour during activity. Always follow consumption with water. 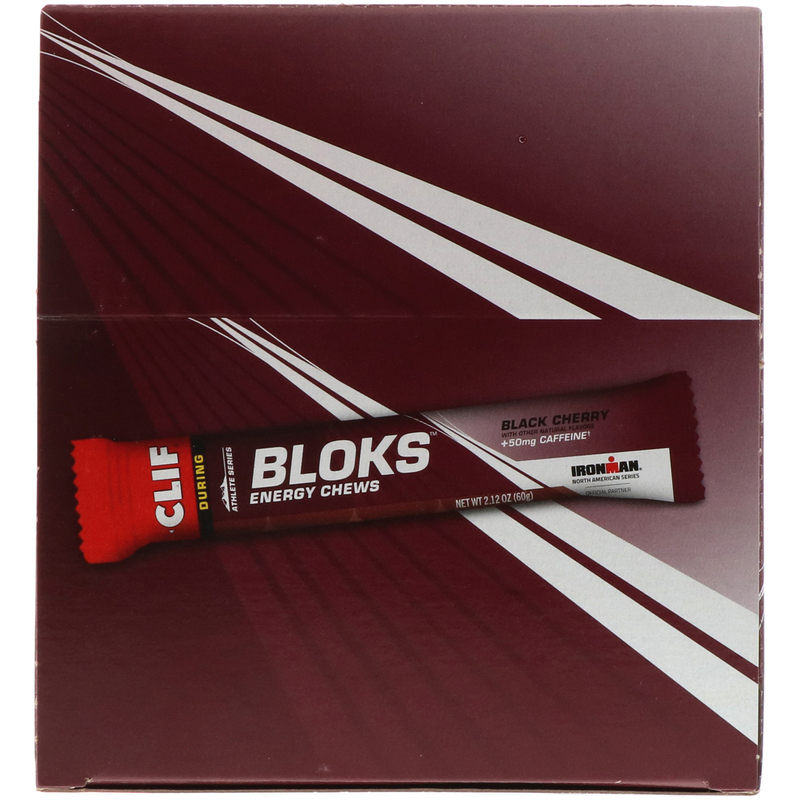 Watch caffeine intake; we suggest not exceeding 400 mg caffeine daily. 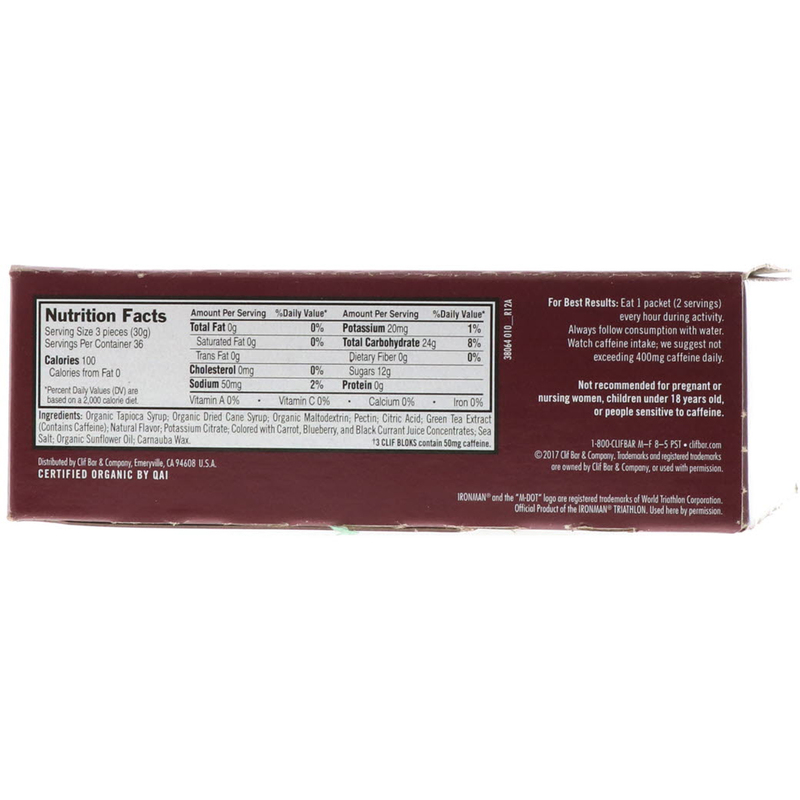 Organic tapioca syrup, organic dried cane syrup, organic maltodextrin, pectin, citric acid, green tea extract (contains caffeine), natural flavor, potassium citrate, colored with carrot, blue berry, and black currant juice concentrates, sea salt, organic sunflower oil, carnauba wax. 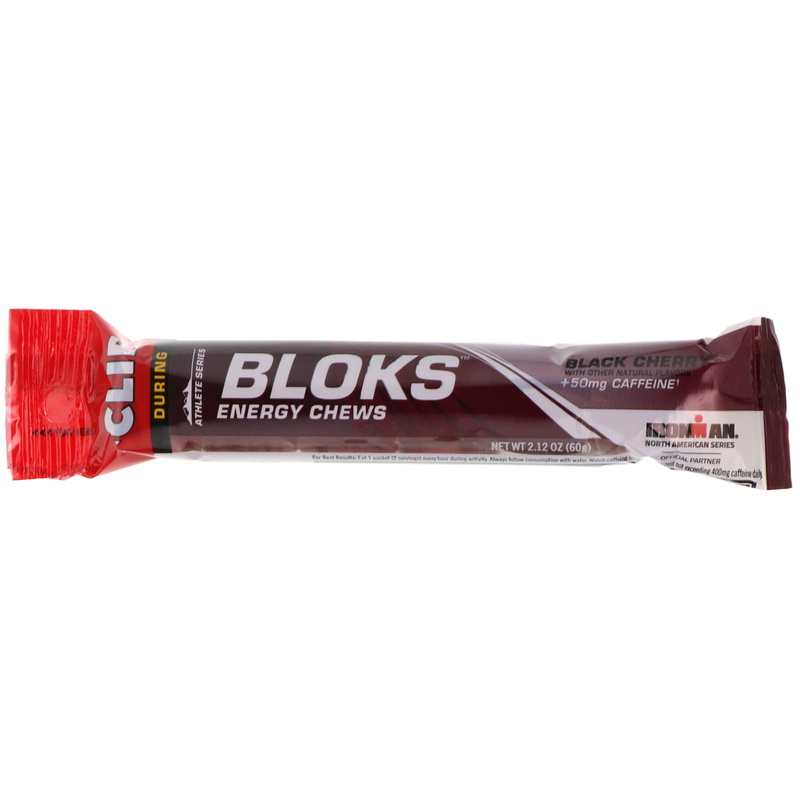 3 Clif Bloks contains 50 mg caffeine. 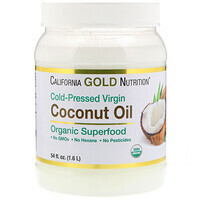 Not recommended for pregnant or nursing women, children under 18 years old, or people sensitive to caffeine.